Tutoplast™ Tissue Sterilization Process - RTI Surgical Holdings, Inc. The Tutoplast™ Tissue Sterilization Process is a chemical sterilization methodology originally developed more than 40 years ago by Tutogen Medical to sterilize and preserve tissue for implantation. 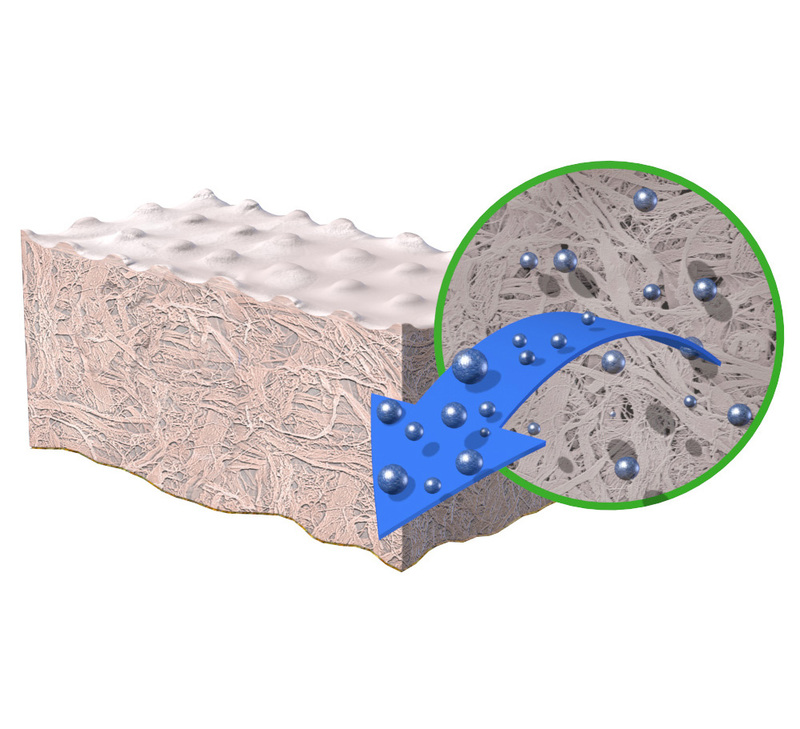 Membrane and soft tissue augmentation grafts, as well as bone implants, sterilized through the Tutoplast Process are used in hernia repair, dental and other procedures. 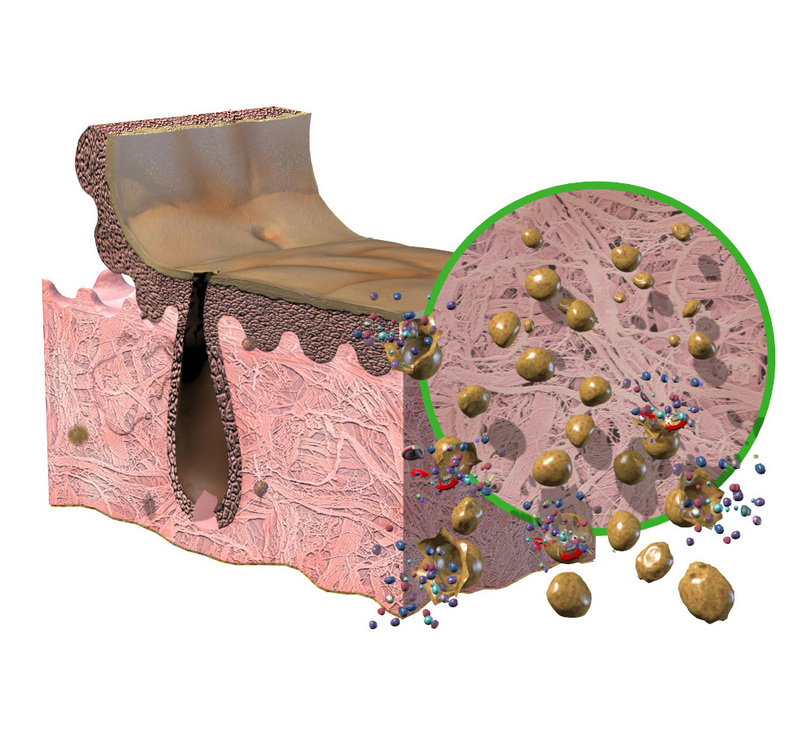 How does the Tutoplast™ Process work? 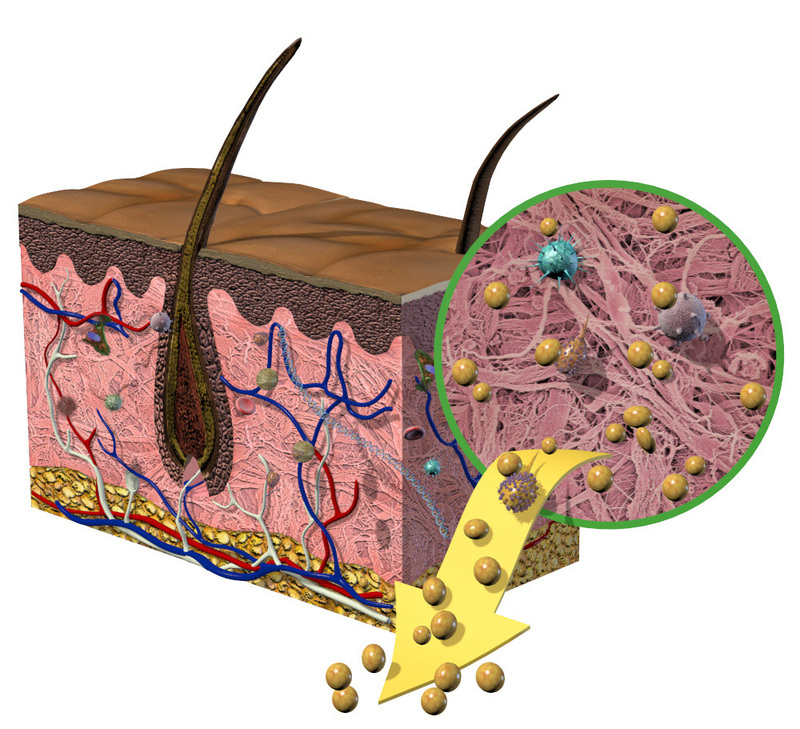 Osmotic, oxidative and alkaline (if indicated) treatment break down cell walls, inactivate pathogens and remove bacteria. 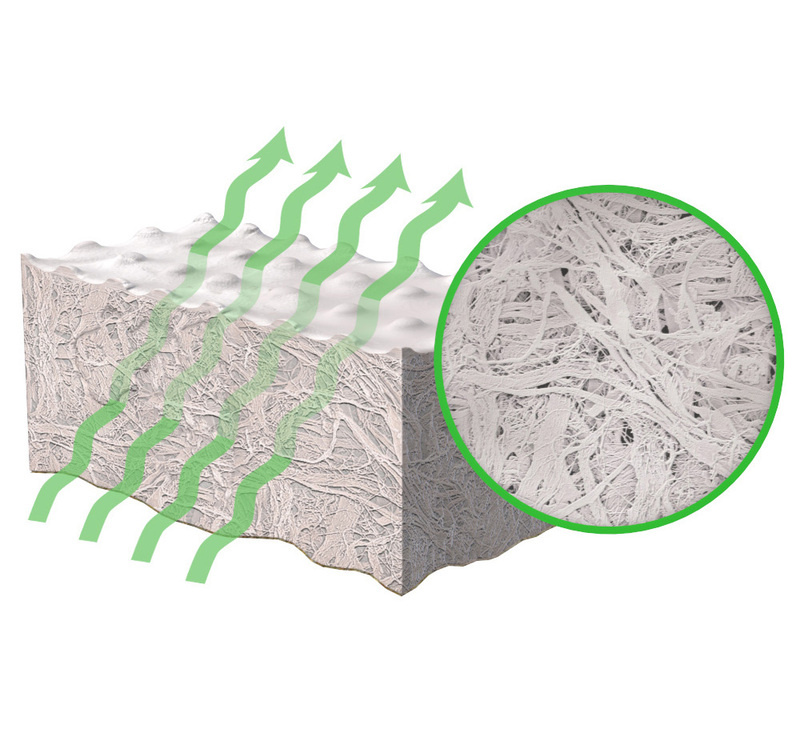 Solvent dehydration allows for room temperature storage of tissue without damaging the native tissue structure. Low dose gamma irradiation ensures minimum Sterility Assurance Level (SAL) 10-6 of final packaged graft. Removes cells and lipids which interfere with healing. 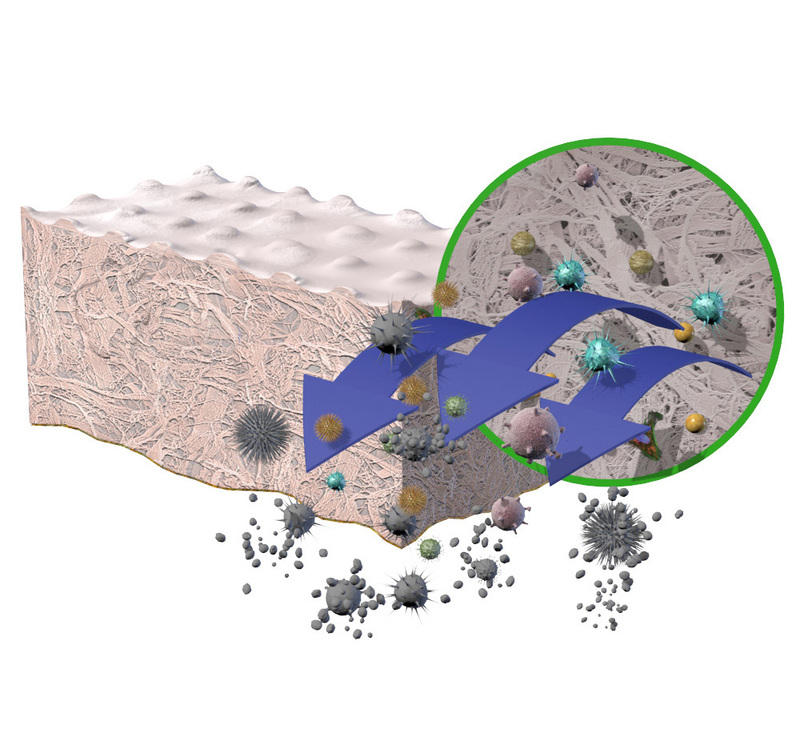 Disrupts cell membranes to allow easier removal of cellular components. Removes immunogenic structures, enveloped and non-enveloped viruses. Removes water from tissue, preserves the natural tissue matrix and allows for a five-year shelf life. Low-dose irradiation produces a terminally sterilized graft, while preserving structural integrity. After consent/authorization for donation is obtained, donor history screening and laboratory testing is performed in accordance with U.S. Food and Drug Administration (FDA) regulations and American Association of Tissue Banks (AATB) Standards.